Handheld digital VIN code Punching machine is also called hand-held pneumatic marking machine, hand-held pneumatic engraving machine, etc. 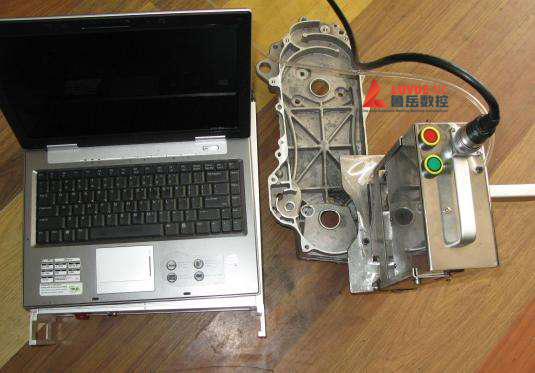 The control methods are touch screen type and PC type. Handheld digital VIN code punching machine is very simple to operate, you only need to edit the contents to be printed on the punching software, then place the handheld digital VIN code punching machine on the position to be printed, and press the switch. The neat and beautiful logo content is printed out. The hand-held digital VIN code punching machine is compact and has a width of only 8cm. It is the world's thinnest pneumatic puncher,operator can operate with only one hand. It is very suitable for testing marking, station marking and Other fields. 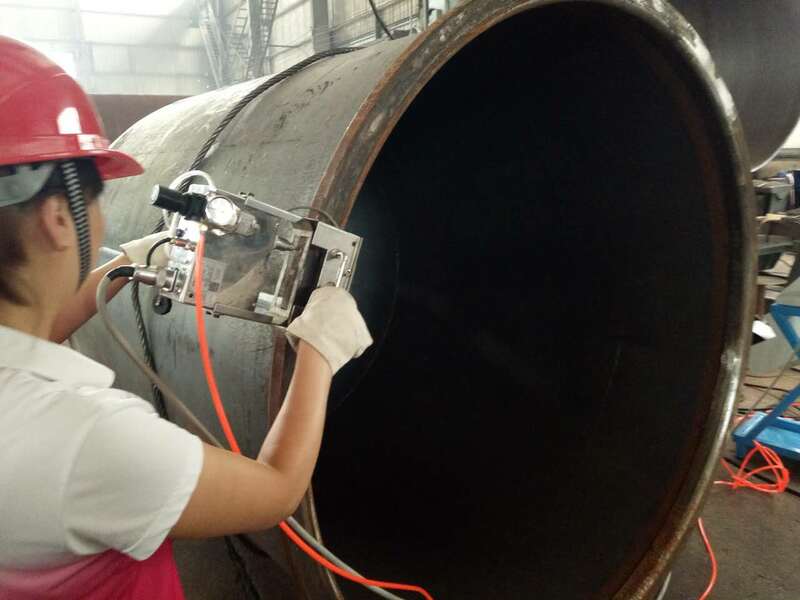 In addition, the handheld digital VIN code punching machine has a long service life, simple daily maintenance, strong environmental adaptability, and low requirements on the working hardware condition. 4. High-precision rolling linear guide, inductive proximity switch structure, high subdivision drive, high-frequency high-speed solenoid valve, wide temperature zone screening, high reliability and anti-radio interference design. 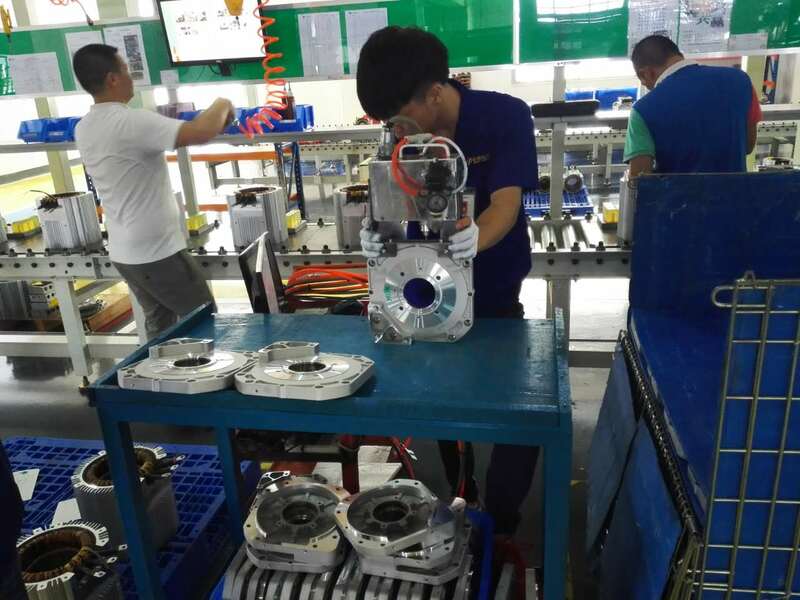 Jinan Luyue CNC Equipment Co., Ltd. focuses on the development, production and sales of electromagnetic (electric) marking machine, pneumatic marking machine and laser marking machine. Provide customers with high quality products and services, and have rich and successful experience in meeting customers'individualized requirements for product marking. The series of products developed by our company have been widely used in large enterprises. The company has a strong scientific and technological foundation, strict management of advanced production conditions, leading level of product quality and reliability at home, sound sales service network, can provide customers with comprehensive pre-sale, in-sale and after-sale services in a timely manner. It enjoys a high reputation in the Chinese marking machine market. In recent years, more products have been exported to Malaysia, Indonesia, Japan and Korea. Countries and Other countries indicate that Luyue marking machine is gradually entering the international market. Our products are widely used in automobile, motorcycle and accessories, machine tools and accessories, valves and pipes, hardware tools, instrumentation, petrochemical equipment, power equipment, medical equipment, plastic products, leather products, and other non-metallic products, food and other fields. 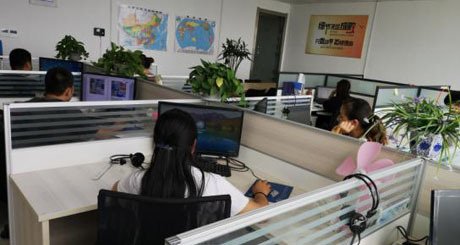 The company upholds the development concept of "Luyue quality, quality first", pursues the business purpose of "taking product quality as the center, customer satisfaction as the first", and in line with the innovative concept of "connecting with the international standards, serving the local" to provide customers with faster, more convenient and better service! Company Name: Jinan Luyue CNC Equipment Co., Ltd.